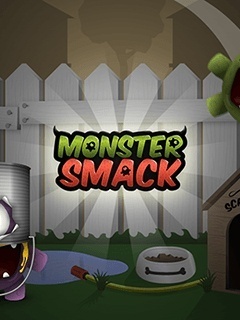 In Monster Smack fast-paced arcade-action awaits. 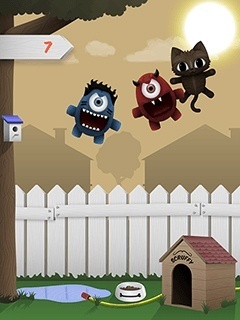 Hit those critters invading from the other side of the fence but stay clear of cats and puppies. Proof your smacking abilities and spare yourself these malicious comments. 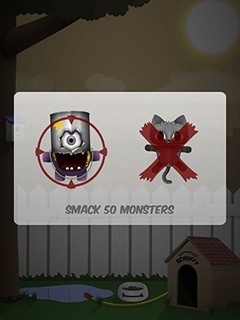 Can you smack 50 monsters in one go?